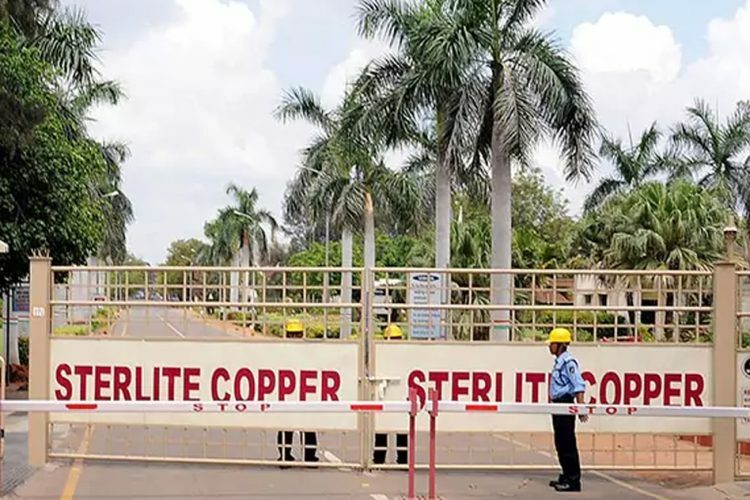 In a major set back to the Tamil Nadu government, a three-member team of the National Green Tribunal (NGT) has said that the abrupt closure of Vedanta’s Sterlite Copper Smelting Plant in Thootukudi was “unjustified”. Former Chief Justice of Meghalaya High Court Tarun Agarwal who headed the committee submitted a report. The NGT reading out from the report said that the sudden closure of the copper smelting unit goes against “natural justice”. The most important point raised by NGT was the lack of notice provided to the company ahead of the sealing. “The report submitted by the committee states that there are no sufficient grounds for closure. This was purely a political move and the report is favourable to Sterlite. The court has also given a recommendation to the company and TNPCB. 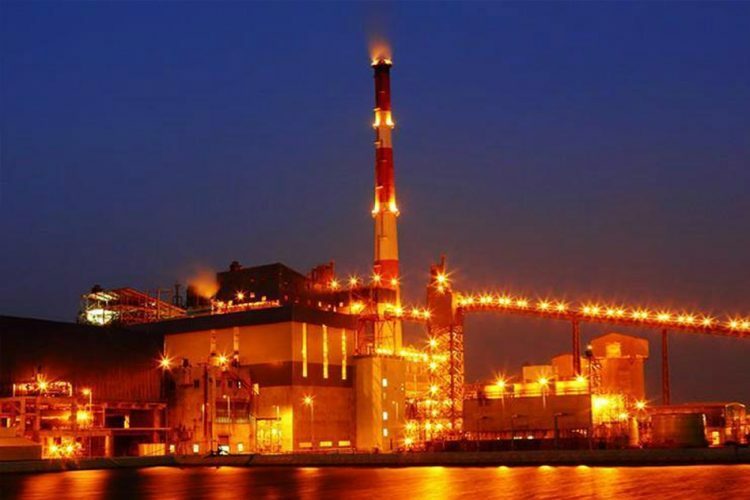 They have directed that the air and groundwater quality must be constantly monitored,” said senior advocate Aryama Sundaram, who argued for Vedanta Ltd, reported The News Minute. 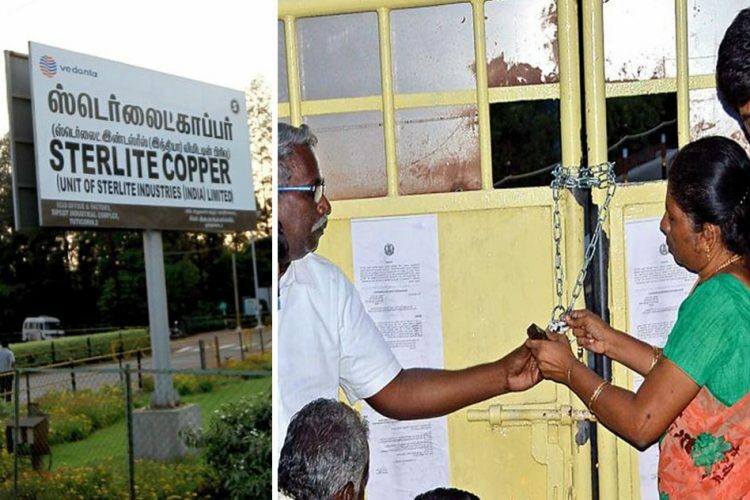 In the wake of 13 people killed during protests against the Sterlite Copper Smelting Unit’s plans for capacity expansion in Thootukudi, the Tamil Nadu government on May 28 had called for a permanent closure of the plant. 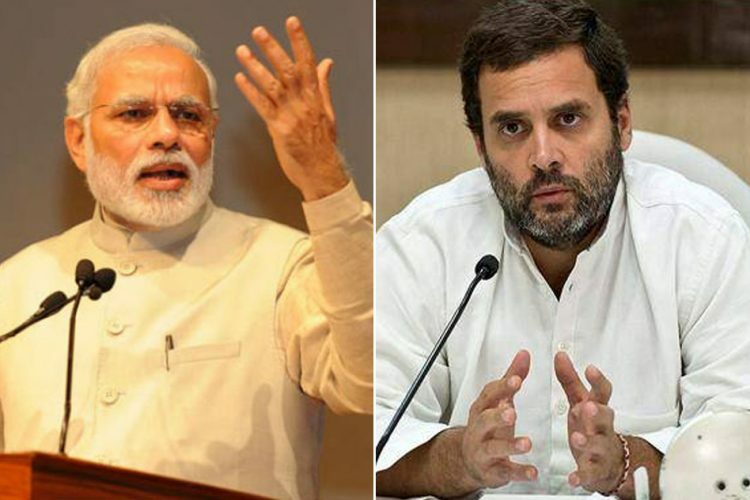 The Tamil Nadu Environment and Forests Department issued a two-page Government Order. The government’s order endorsed Tamil Nadu Pollution Control Board (TNPCB) directive of last week which ordered for the closure of the unit with immediate effect. CM Palaniswami had earlier met a cross-section of traders, fishermen and church who had conveyed that the “closure of the plant is the demand of all”. 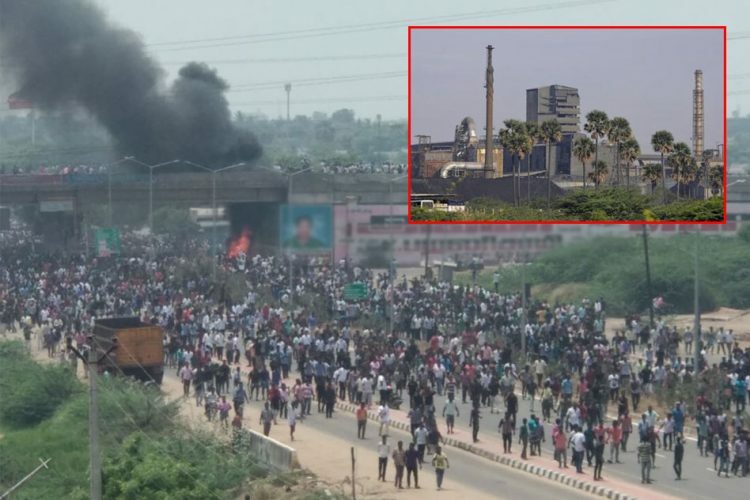 Unhappy with the Tamil Nadu government’s decision to shut down the plant, Vedanta approached the NGT in hopes that it will issue a stay against the state government’s order. The Board also directed the attention to the Consent To Operate form that was rejected in April due to non-compliance with certain regulations. 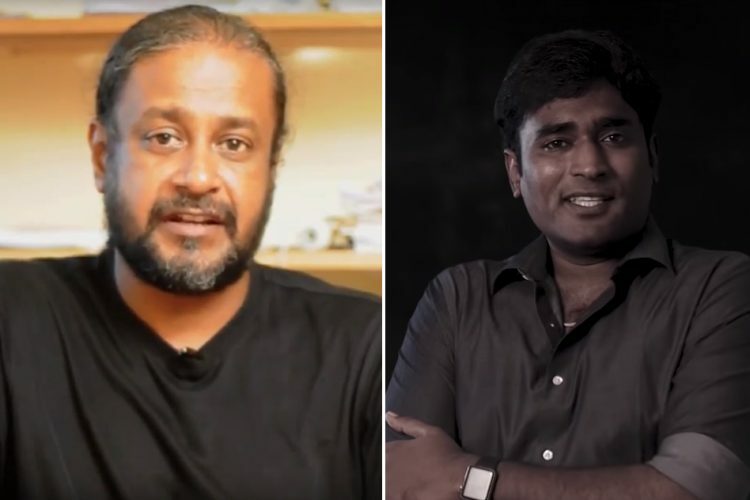 The expert committee recommendations have been sent both to Sterlite and the state government and the next hearing of the case will be on December 7. Sterlite will have to take the responsibility of monitoring groundwater in and around the area to check for the presence of heavy metals such as Arsenic, Cadmium, Silver, Copper, Fluoride etc. They will have to check the water once every month and submit the findings to the Tamil Nadu Pollution Control Board (TNPCB). The water collection for testing would also be done in the presence of TNPCB official. Copper slag dumped at eleven sites including the Uppal river needs to be removed. Also, if there are any landfills filled with copper slag, then it should be compactly covered with one foot of soil so that it does not blow away. The state government or the TNPCB will collect data from local health centres and see the kind of ailments people are reporting. A case related to all these are already in the Madurai bench of Madras High Court. TNPCB has been submitting weekly reports of the area. In the report, it has been found that the level of pollution around the plant has reduced drastically after the closing down of the plant. Also Read: Tamil Nadu Govt Orders Permanent Closure Of Sterlite; What Does It Mean? 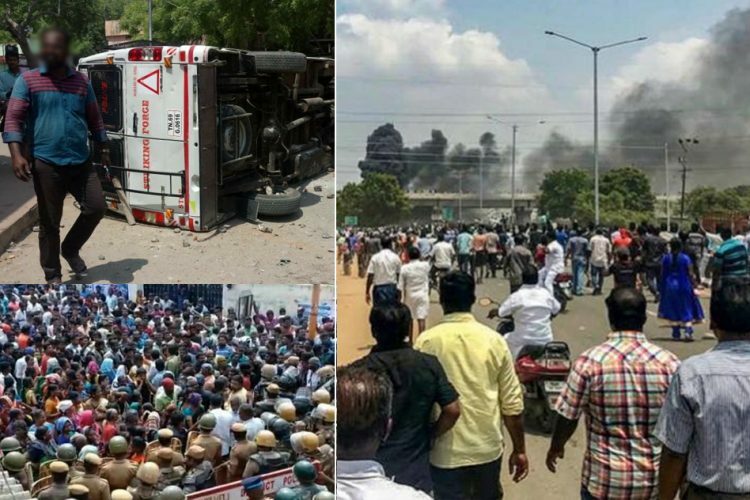 Tamil Nadu Govt Orders Permanent Closure Of Sterlite; What Does It Mean?